Stay ahead of fashion trend in our Vintage Cafe Racer Jacket, a style option for every day wear. The leather constructed piece offers the best fitting and features viscose lining inside to keep you comfortable through out the journey. Upper pockets works as a secondary option to keep things when you use side pockets for hand warming. Easy to wear and attract attention. Just got my jacket. Better than I expected. I wanted something ultra-lightweight and this jacket fit the bill perfectly. 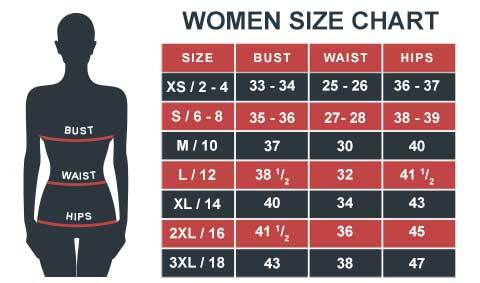 I received an email after the order that had a different size chart for Americans. I changed the order to XL but the jacket I received was a large and it fits fine. Really like the jacket for the price. Sleeves could be a tad longer but all in all very happy with product. True to size! Great fit. The jacket is absolutely as I was expecting! The reason behind me giving it 4 star is that the arrival was a bit late then the said date. But overall the quality is great. I will mention that it is a little small in terms of fitting for me but thankfully it fits my younger brother who is slimmer. Quality and leather is good. I'll go for an XL next time and my next purchase will be the brown johnson jacket.